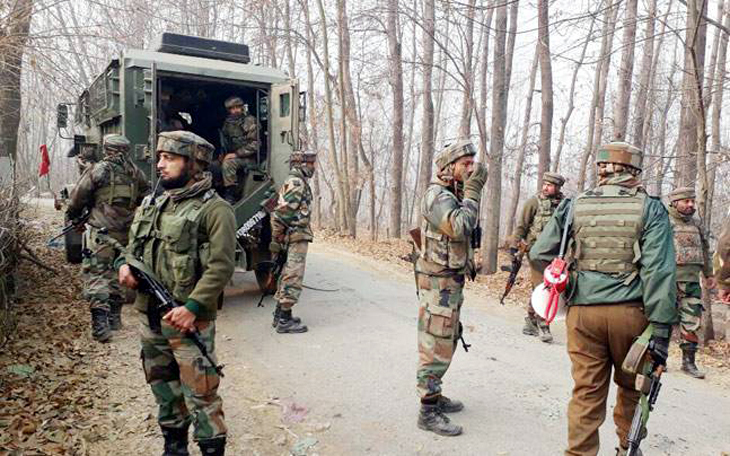 Srinagar, 24 March : Pakistan on Sunday violated ceasefire along the Line of Control (LoC) in Srinagar’s Nowshera sector in Jammu and Kashmir, prompting effective retaliation by the Indian Army. 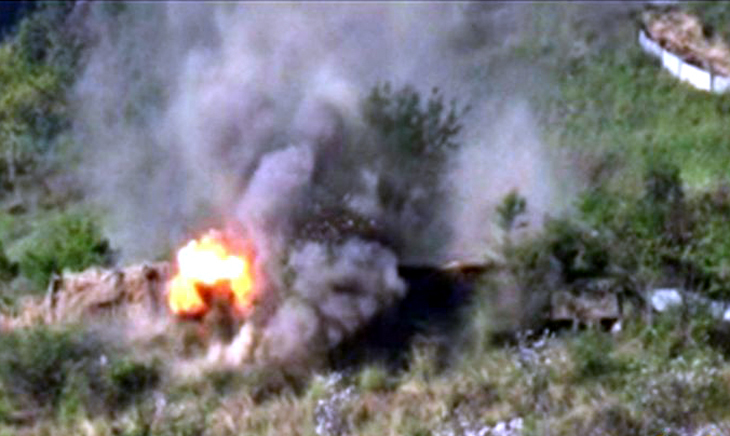 A video shared by ANI shows Pakistani base destroyed in Indian firing in Akhnoor sector(J&K). 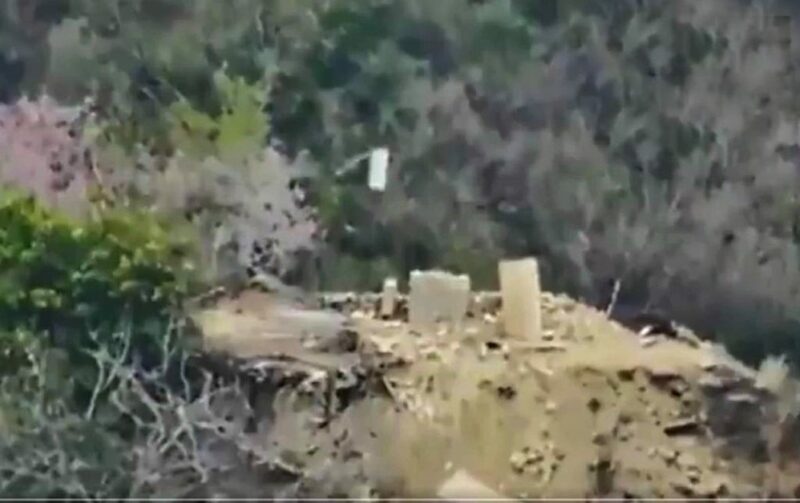 According to sources quoted by ANI the upside down Pakistan flag shown in the video is a signal for SOS (extreme danger/distress). 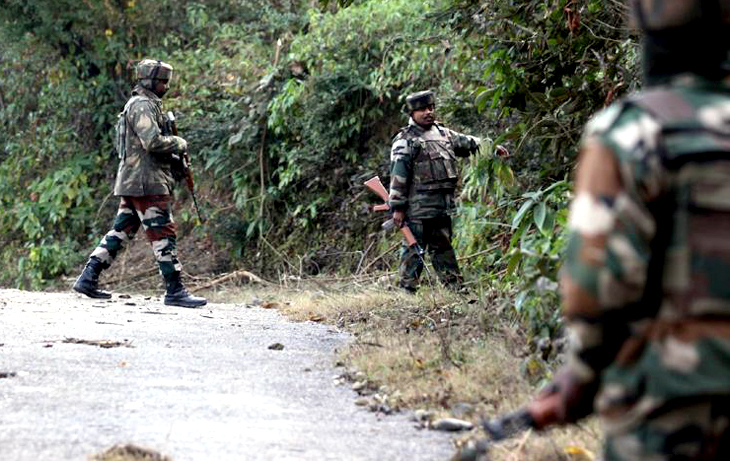 Earlier in the day, an Army personnel was killed on March 24 in firing by Pakistani troops along the Line of Control (LoC) in Jammu and Kashmir’s Poonch district, officials said. 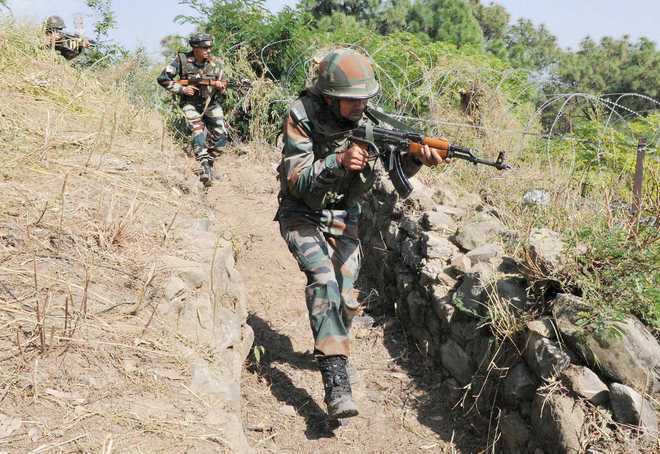 They said the cross-border firing started in Shahpur and Kerni areas of Poonch around 5.30 p.m. on March 23 and it continued intermittently through the night. 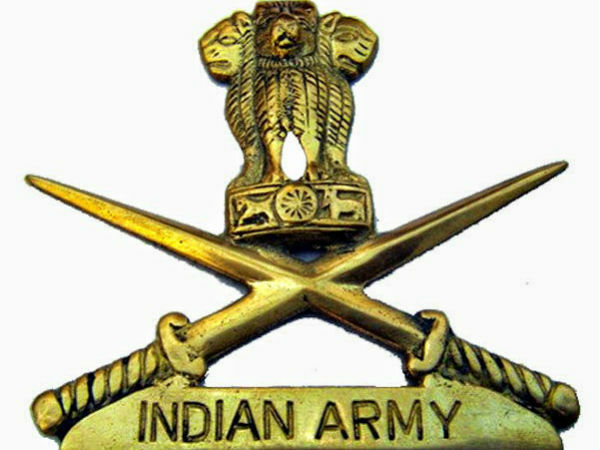 Earlier on Feb 27, the Indian Army destroyed five Pakistani posts along the Line of Control (LoC) in Jammu and Kashmir on Tuesday night in a befitting retaliation to firing from across the border, resulting in a “number of casualties” to Pak troops, a defence official said. 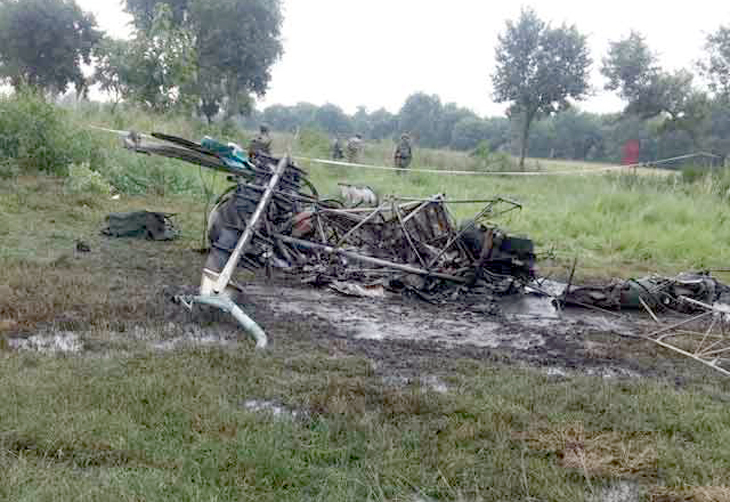 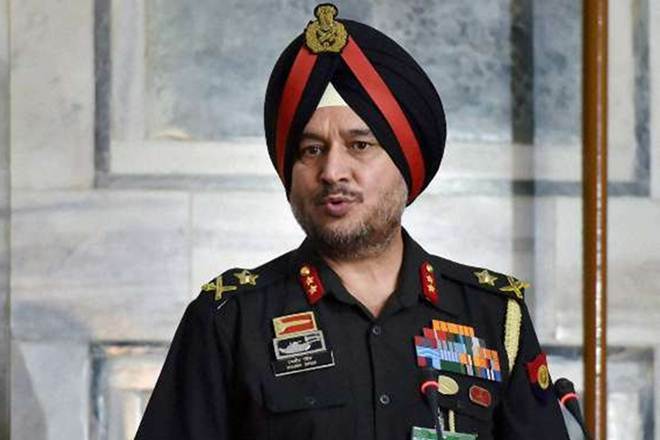 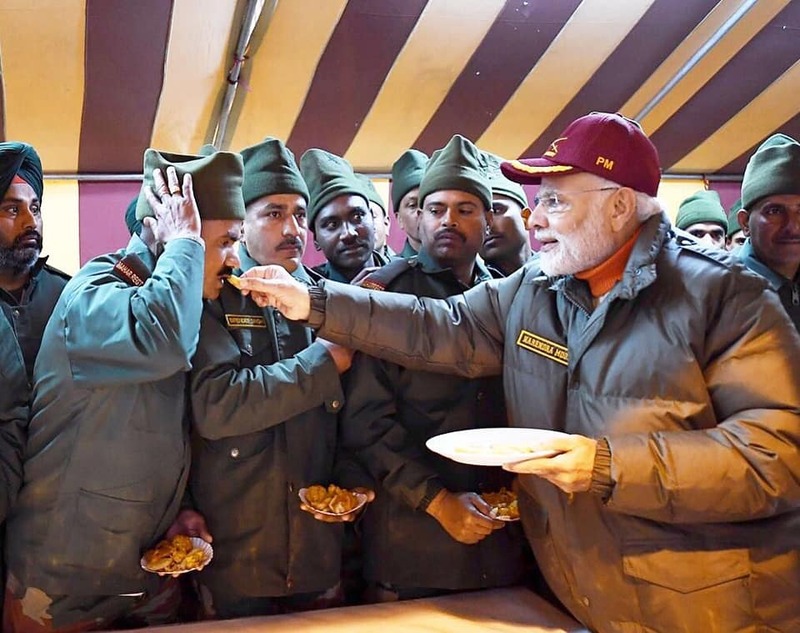 “The Indian Army retaliated for effect and our focused fire resulted in severe destruction to five posts and number of casualties to Pak army (along LoC in Rajouri and Poonch districts),” the defence PRO said. 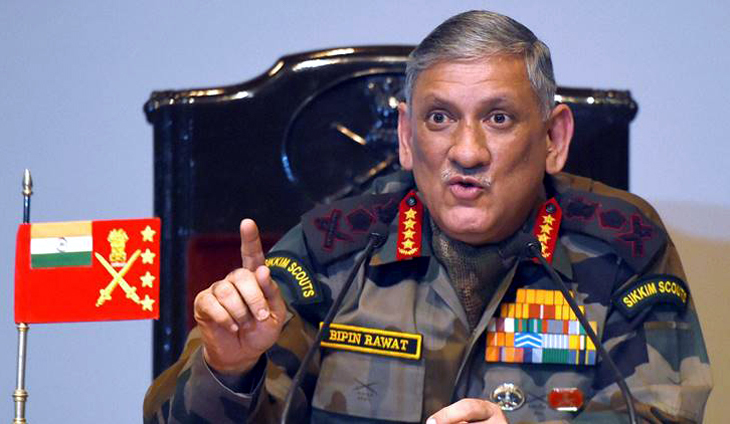 From 6:30 pm onwards, the Pakistani army initiated unprovoked ceasefire violation by shelling with heavy calibre weaponry along the LoC out of frustration, he said.